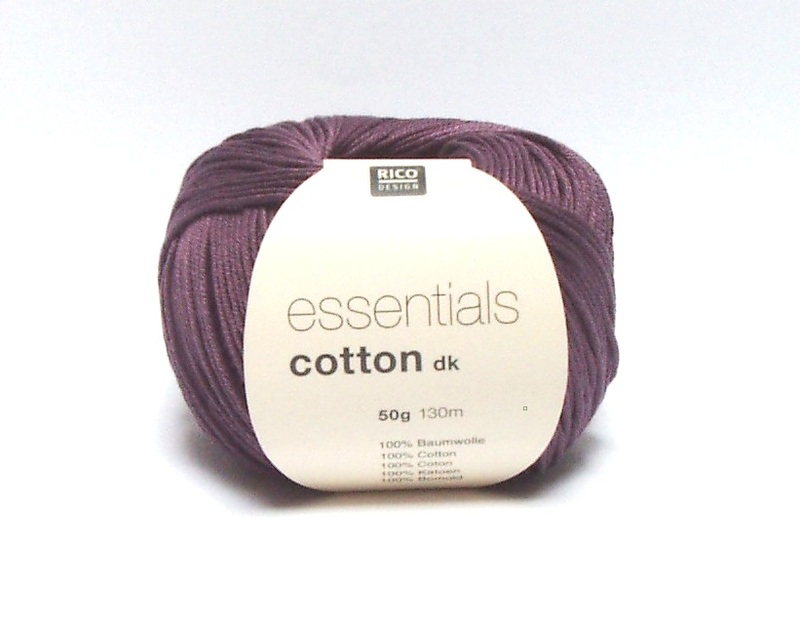 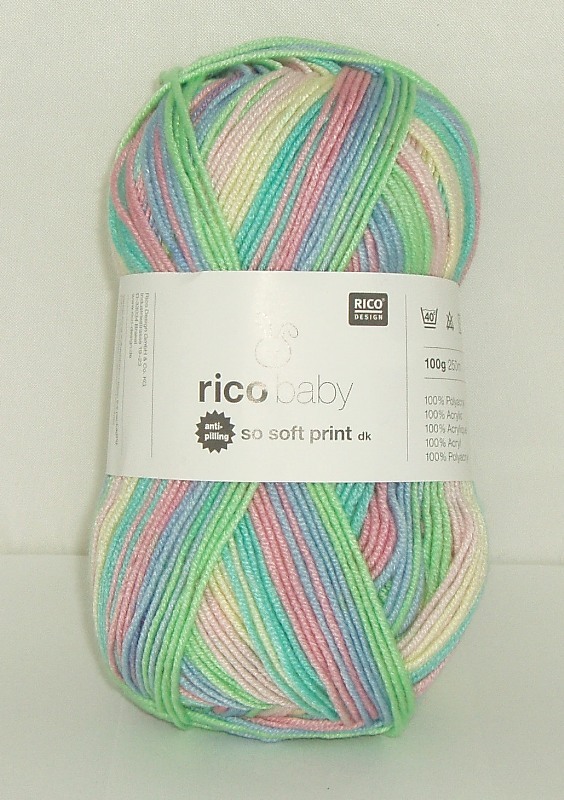 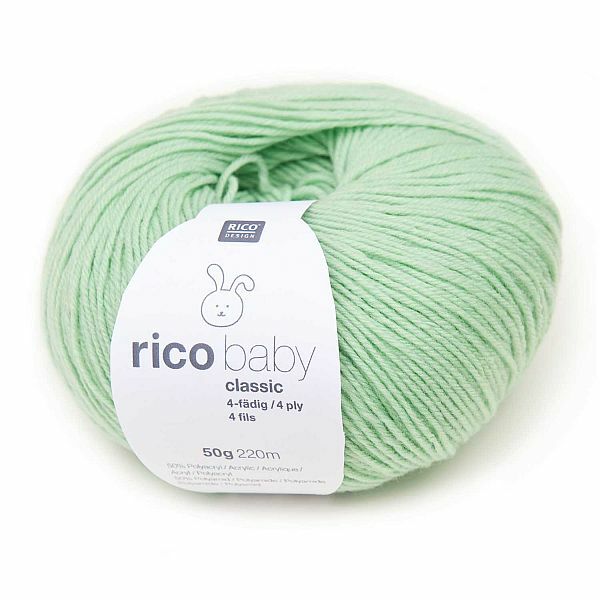 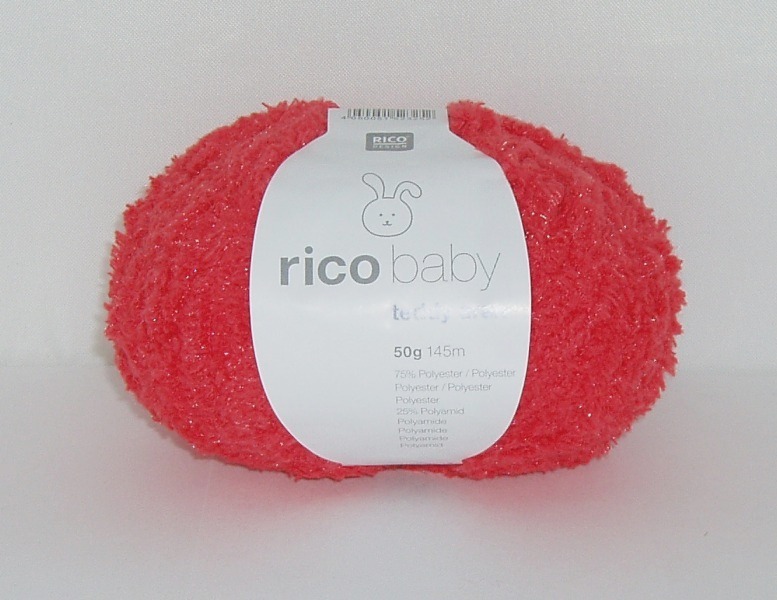 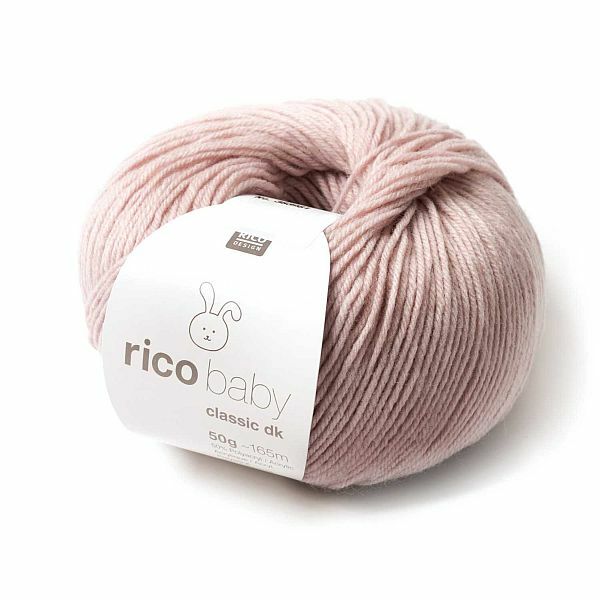 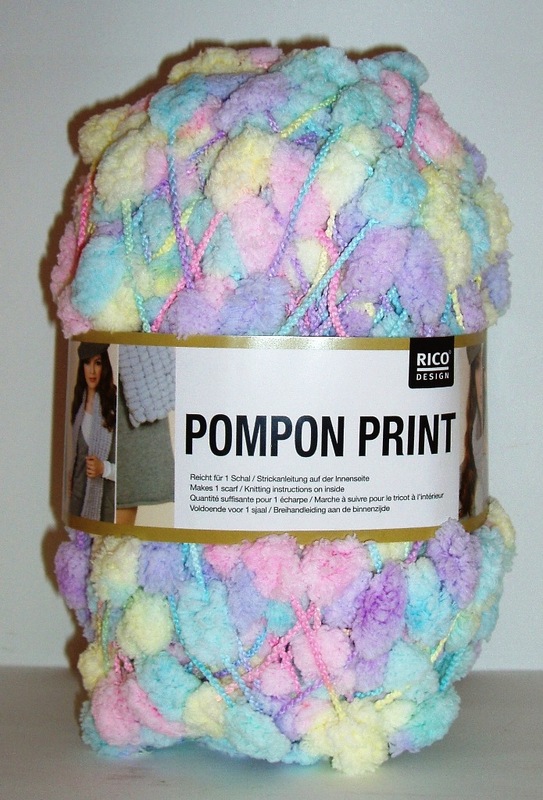 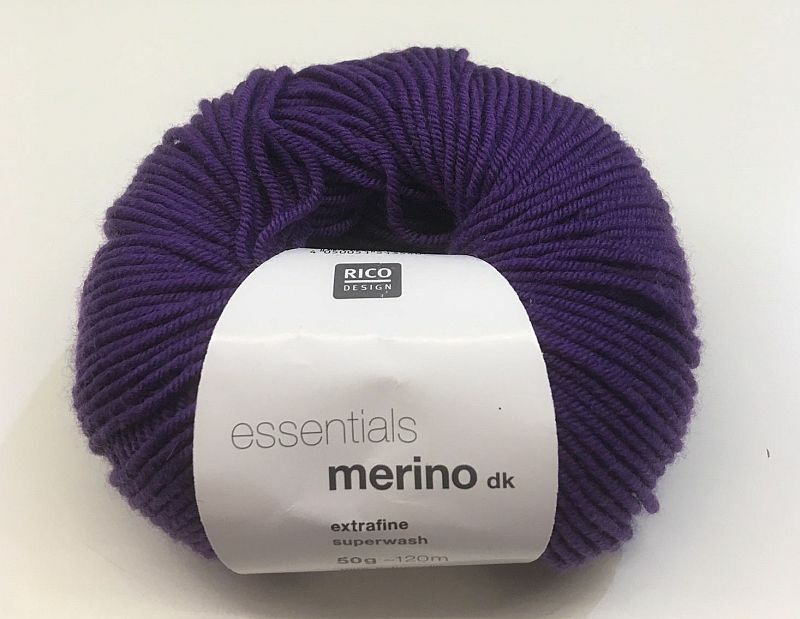 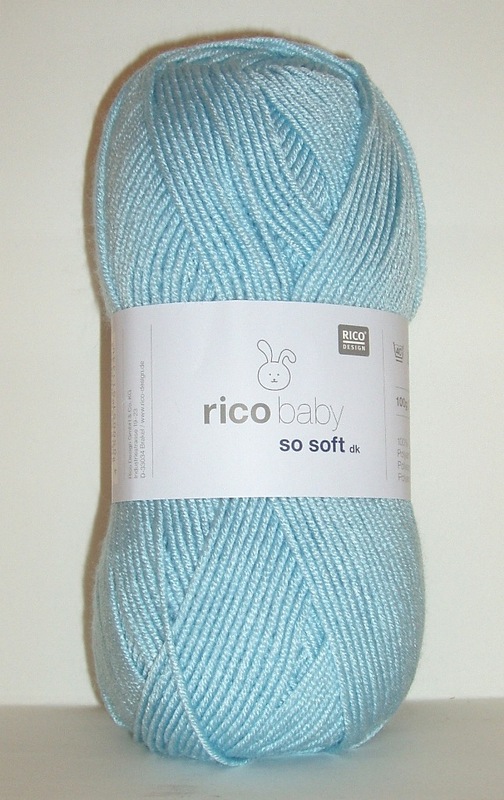 Rico Design is a leading wholesaler of yarns and many other craft and needlework products. 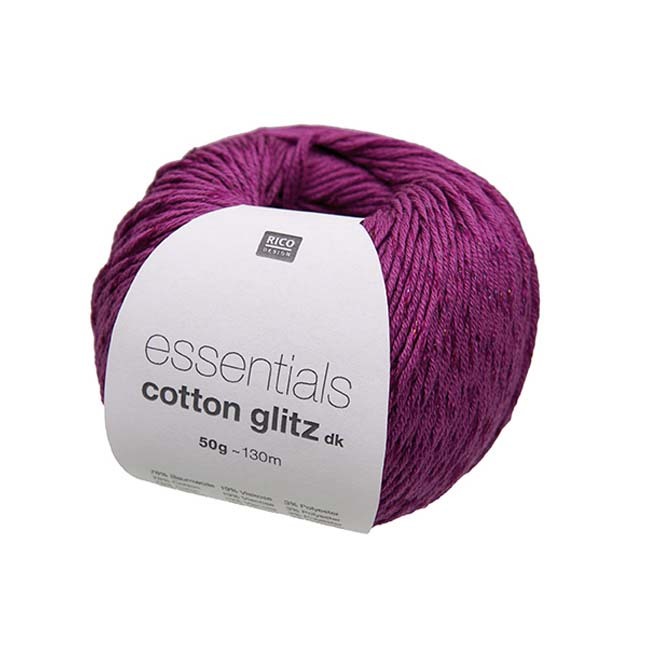 They are a German Company with a reputation for best quality yarn at economical prices. 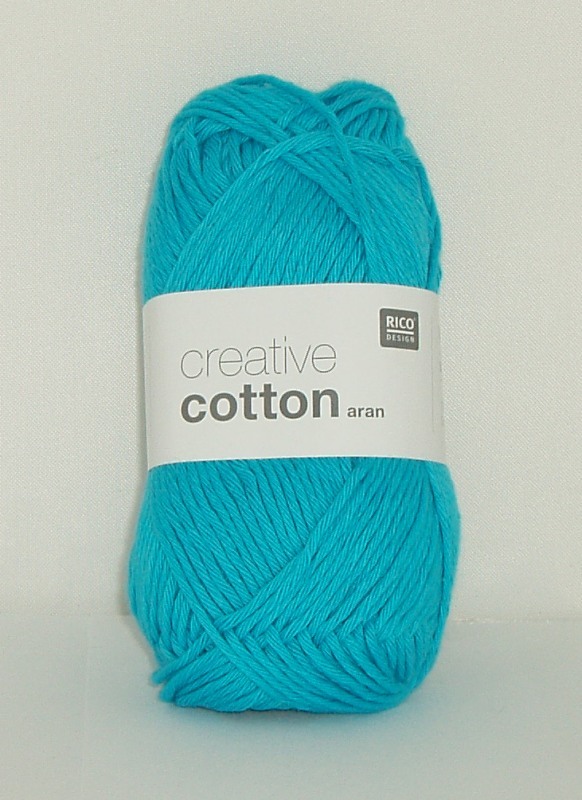 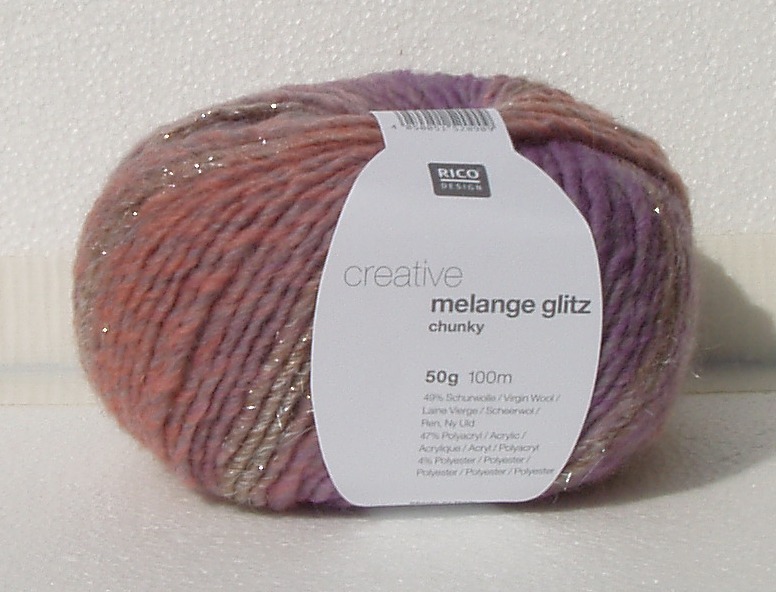 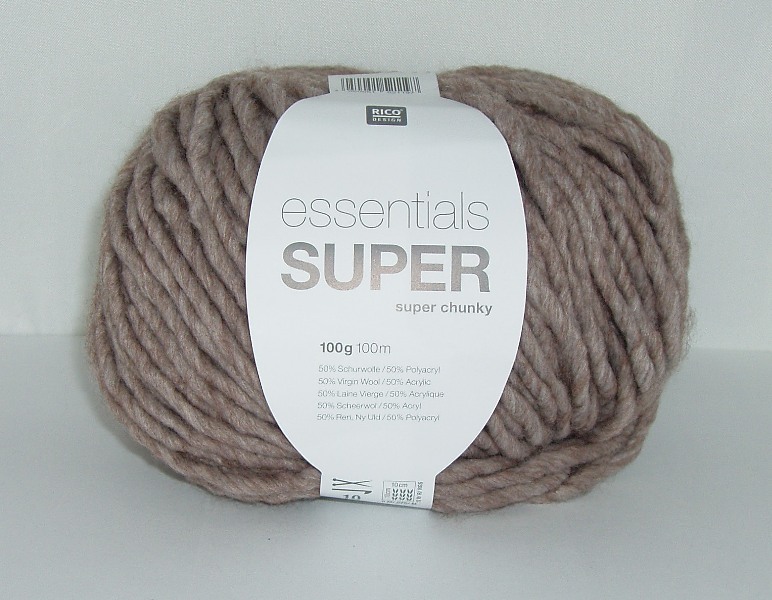 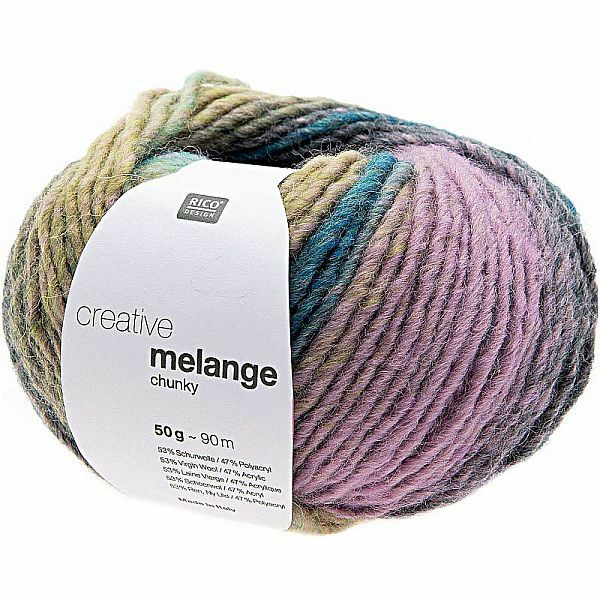 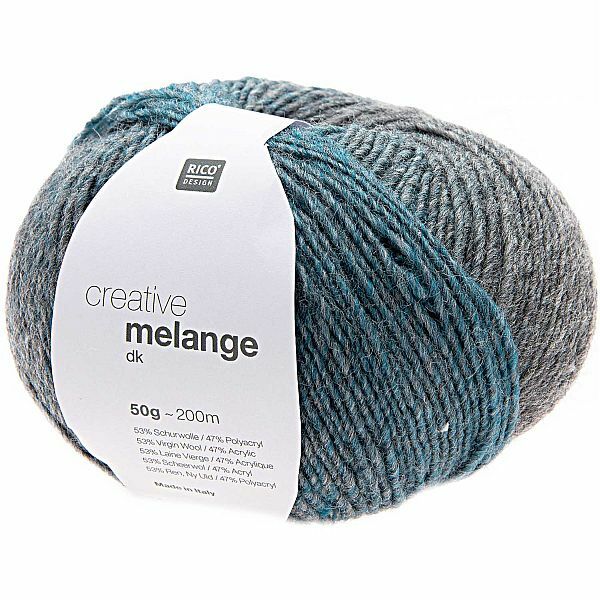 Their Patterns and Yarns are fresh, modern and represent superb value for money.